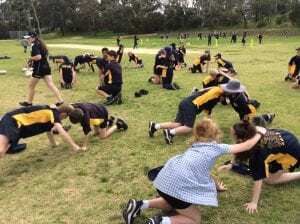 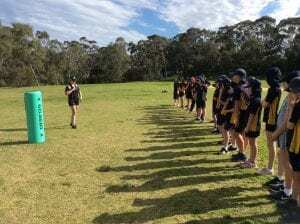 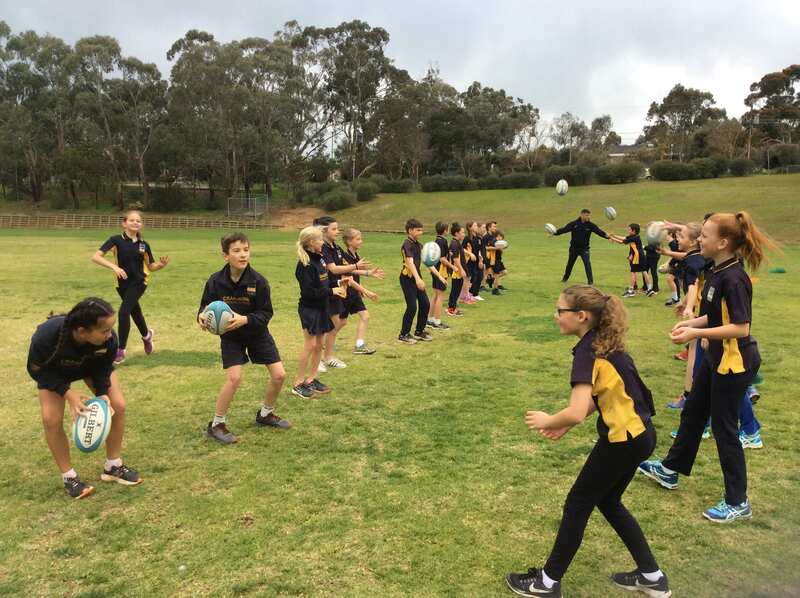 This term the Year 5 – 7 classes have accessed the Touch 7’s program run by Rugby SA after the school was successful in securing funding as part of Sporting Schools. 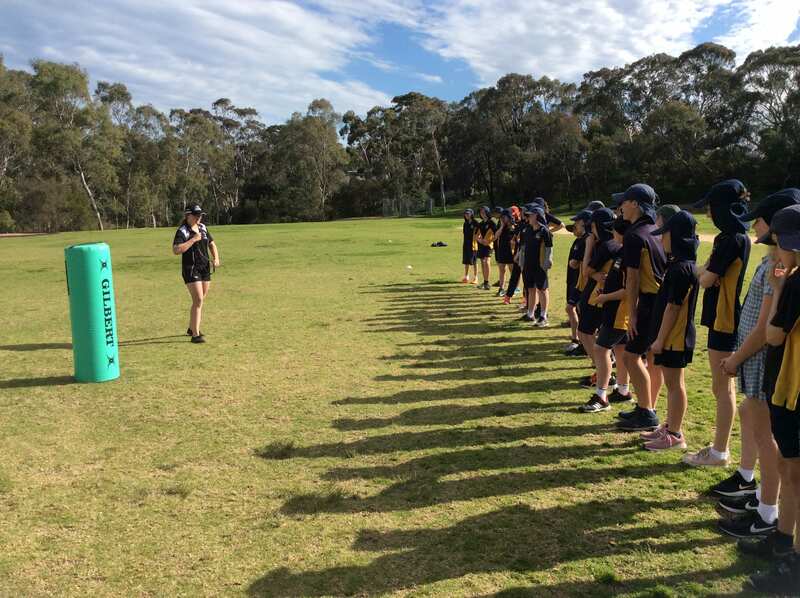 The six classes are participating in a 5 week program which introduces the students to the skills and core values required to play traditional rugby XVs and 7s, in a fun, safe, non-contact environment. Touch 7s is a tackle-less game with free-movement, creativity and evasiveness over getting tackled to the ground. 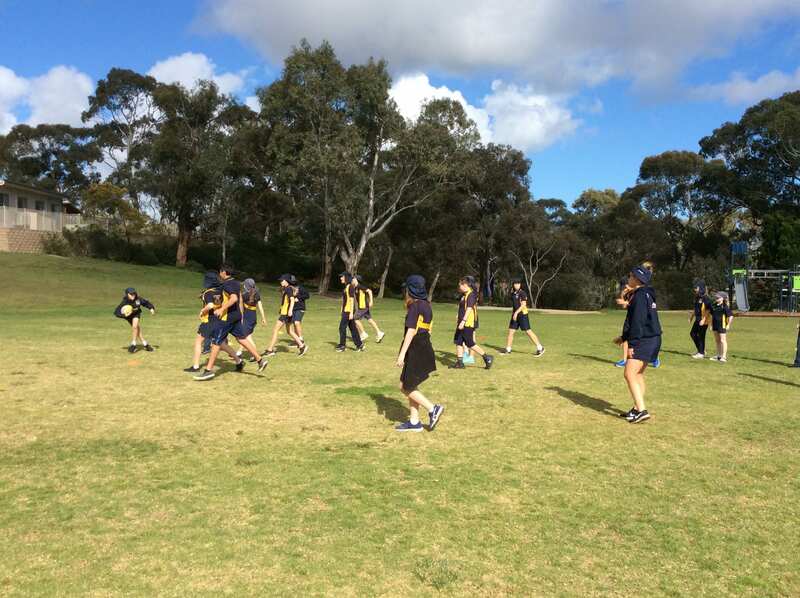 Modified rules allow for various ages to play and have fun together in the same team. 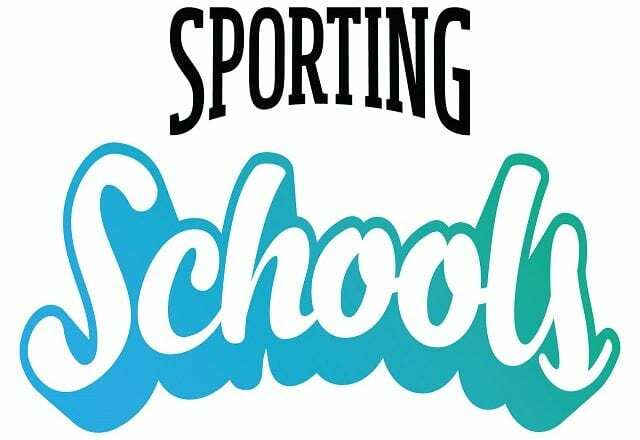 Sporting Schools brings together schools and sports to help children be active in their local communities. 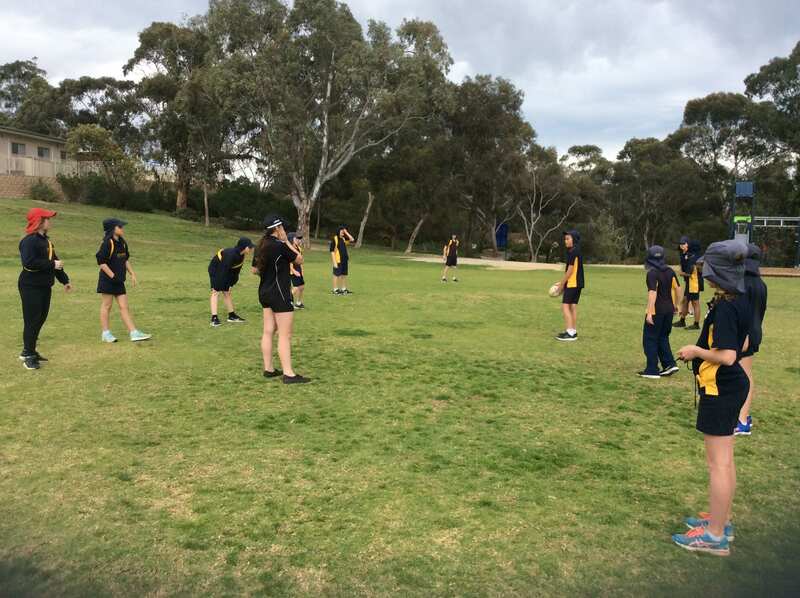 Sporting Schools is open to all Australian primary schools with quality programs developed by over 30 national sporting organisations. In Term 4 we have been successful in gaining funding once again through Sporting Schools and will be running a 4 week golf program with the Year 3/4 classes.